I've got quite a few UK reprint collections in my vast accumulation of goodies, so I thought it would be a good idea to present a few for your consideration - just in case you might see something that you'd like to add to your own bookshelves. 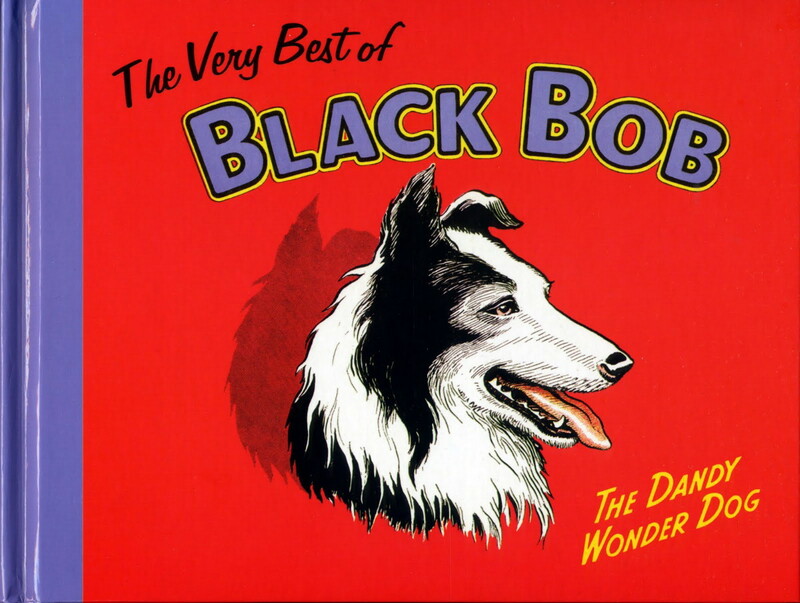 First up (above) is one from a few years back, DCT's The VERY BEST Of BLACK BOB, in the same size and shape as most of the original eight books. If you ever owned any Black Bob books when you were a kid but no longer have them, this is the very chappie to revive your happy memories of childhood. More recently, REBELLION (publishers of 2000 A.D.) have been releasing some splendid collected editions of classic stories from vintage comic weeklies from yesteryear. The LEOPARD From LIME ST. was a hugely popular strip in BUSTER for several years, and his earliest adventures are presented in this first volume. 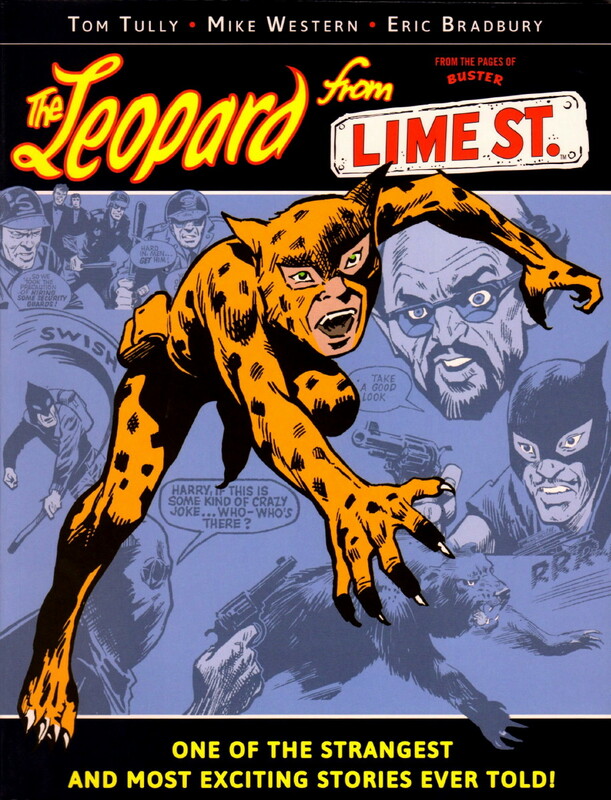 Obviously inspired by MARVEL's PETER PARKER/SPIDER-MAN comics, it yet retains a distinctly British feel, and although I never really followed the strip back in the day, I was pleasantly surprised by just how much I enjoyed the book. Definitely one to have. Four KEN REID reprint volumes next, the first (above) being FACEACHE, originally a strip in JET and continuing in Buster when the two titles merged. 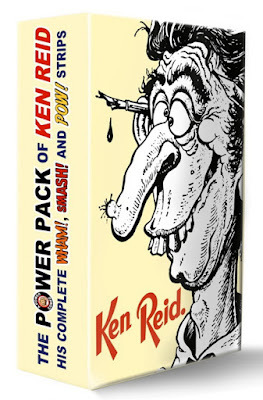 It's not exclusively Ken Reid, as a few fill-in strips by other artists are included, but Ken's pages dominate the volume and it's a great reminder of just how accomplished an artist he was. Later on, although still meticulously detailed, Ken's art became a little flat and stiff, but he's yet at his best in the strips in this book. Next up (above) is CREEPY CREATIONS, containing all 79 back-page pin-ups by (mainly) Ken Reid, plus a few extra Creepies from Annuals as well. 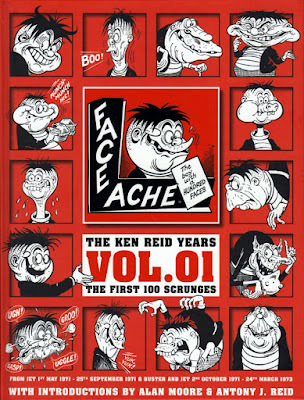 The two outstanding features of this volume are that, firstly, it re-presents some great Reid art that would cost a small fortune if trying to buy the original issues and, secondly, my own contribution - The GOGGLE-EYED GOON Of GLOUCESTER. (Yes, I'm renowned for my modesty.) I'm informed that another reviewer of this book praises the fact that it's in full-colour, while seemingly approving the missing colour from one of the volumes in our next selection. Seems a mite inconsistent to me. 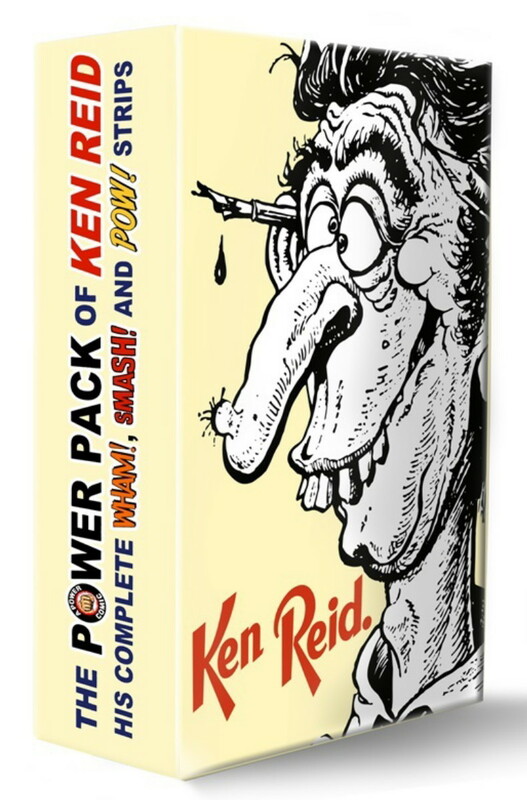 On to The POWER-PACK Of KEN REID (above and below), reprinting all the artist's '60s work for ODHAMS PRESS, and I confess to having mixed feelings about this two volume set. While it's great to see these strips in collected form, it's disappointing to see a few corners cut in order to rush them out. Some panel borders have been cropped and the odd speech balloon and caption are difficult to read due to colour being changed to 'greyscale', obscuring some lettering and detail. The process has also rendered some fine lines almost invisible, and for some reason, a few end captions have been omitted. Overall, though, it's quite impressive and very well bound, but would've benefitted from higher quality of reproduction in some areas. If Rebellion can successfully reprint colour pages, then there's no reason (aside from penny-pinching and expediency) why this set's 2nd volume couldn't likewise have been. The definitive version? Alas not. 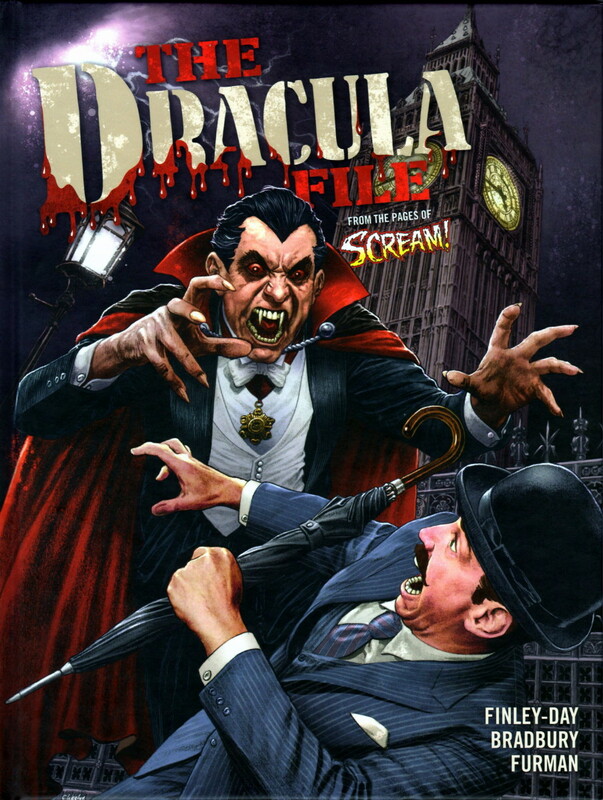 Next (above), we have The DRACULA FILES, reprinting all 15 episodes from SCREAM!, a short-lived comic from toward the mid-'80s, as well as a couple of stories from the 1986 Holiday Special and the covers that featured ol' Drac. Some moody ERIC BRADBURY art in this one, so if you're a fan of vampire stories and Eric's artwork, then this is the one for you. Strangely, one story departs from a well-known aspect of vampire lore, though it is adhered to in an earlier tale. Writer and editor slipped up there, methinks. 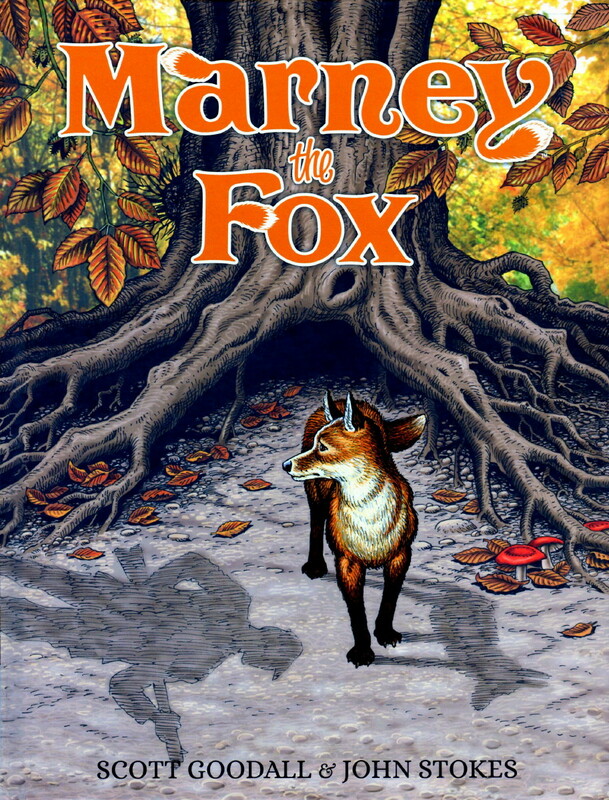 Mind now, I'm not presenting these books in order of preference, I'm just showing them as I pick them up from a pile, and the next and last one for the moment is MARNEY The FOX, which featured in Buster from between 1974 and '76. This volume contains every episode and is a cracking read, with great art by JOHN STOKES, and stories by SCOTT GOODALL that will tug at your heartstrings. You may wonder how a young fox can have such a good 'vocabulary' and know the names of things he's never seen or experienced before, but it's a necessary expediency in order to carry the story forward, so overlook my pedant's observation. Anyway, hopefully there's something there that you like the look of and want to add to your collection. If you already have any of these publications or remember reading the strips back in the day, feel free to share your thoughts about them in the comments section. 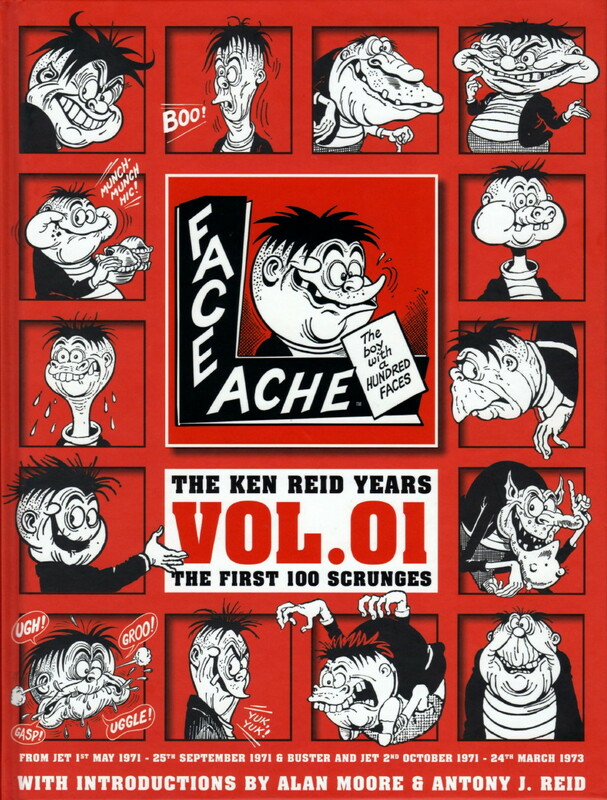 Kid, has the Ken Reid strip JONAH from Beano in the late 50's been reprinted? Thank you. D.C. Thomson reprinted some of the strips in Buddy comic in the early '80s, T47, though they were re-lettered, and there have been some unofficial collected editions in the last few years which occasionally pop up on eBay. 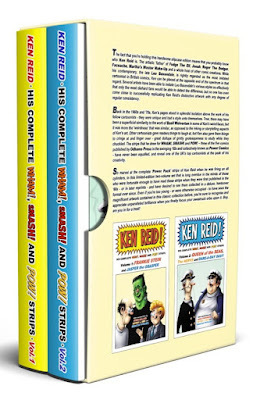 However, as far as I know, no official collected volumes of the strip have been issued. 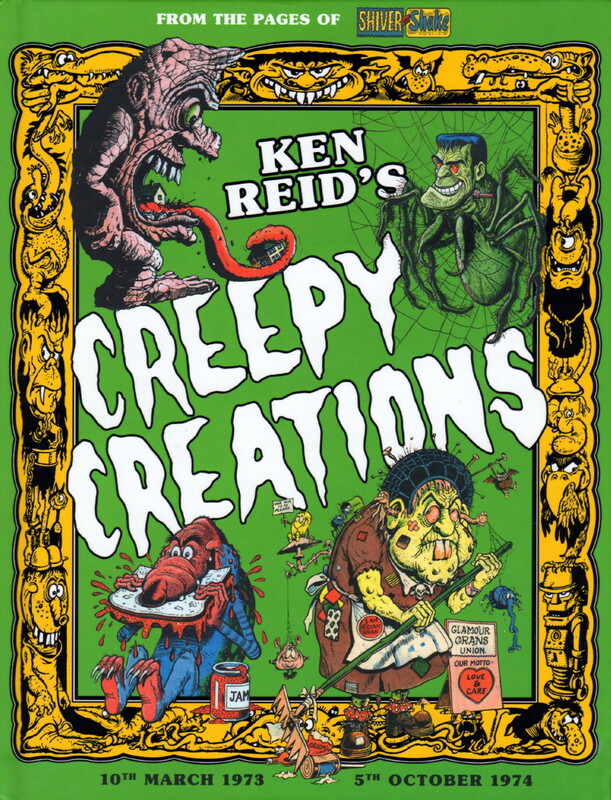 I saw the Ken Reid books in a comic shop recently. Very, very tempted to buy them, but that would have required money. Money? What's that, JWB? The word sounds vaguely familiar. Animals speaking and thinking in English is a necessity in storytelling I suppose - after all, it's a translation of their own 'language'. However, it's knowing that a star is called a star (in any language) when they see one for the first time that throws me.